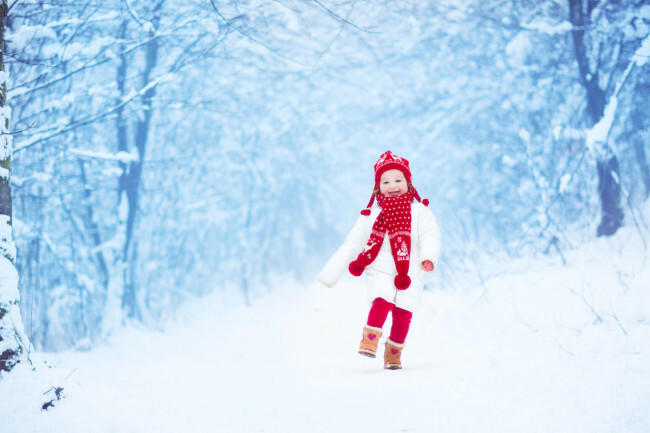 20 Ways to Turn a Snow Day into Memories! Some people dread the cold snowy weather. The thought of being stuck in the house all day does not always seem fun. Even though the kids are excited that school is out, they will soon be asking, “What can we do?” Here’s a list of 20 fun and simple things that you can do with your children to turn these cold days with your family into some of your favorite family memories. Bring snow inside! Make snow cream. Click here for recipe. Cut out snowflakes and tape them to your window. Ask your family some Family Fun Questions—pull up the D6 Family App and ask your family some of them. Watch old home movies—pull out old home videos and watch them together. Make a photo album—pull out all of your old family photos, and place them in chronological order. Then scan them to your computer and make a Facebook album. Make a fort—gather all of the blankets in your home and a few chairs and see how creative you can get with it. Facetime friends and family who are also snowed in. Build a snowman for each member of the family and dress them accordingly. Take snow day family photos. Catch snowflakes on black paper. Notice how no two flakes are alike. Go sledding. If you don’t have a hill, break out the lawnmower and pull the kids behind the riding mower. Make a hot chocolate bar (add different kinds of toppings and take hot chocolate to a whole other level). Snow paint. Put food coloring in water bottles and squirt the snow. Be sure and take pictures of the beautiful art you make. Cuddle up under warm blankets, make some popcorn, and watch a family movie together. By: Lena Wooten, Marketing Director for D6 Family.